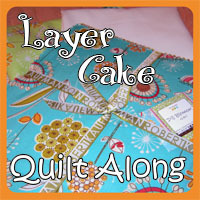 May got really busy for me somehow - procrastinating on projects put me behind on the quilts I'm making for me. 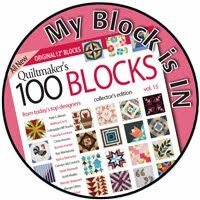 This is the May block from Pat Sloan's My Secret Garden block of the month. I really wanted to use the blue Denyse Schmidt print that I've been holding onto as the background. 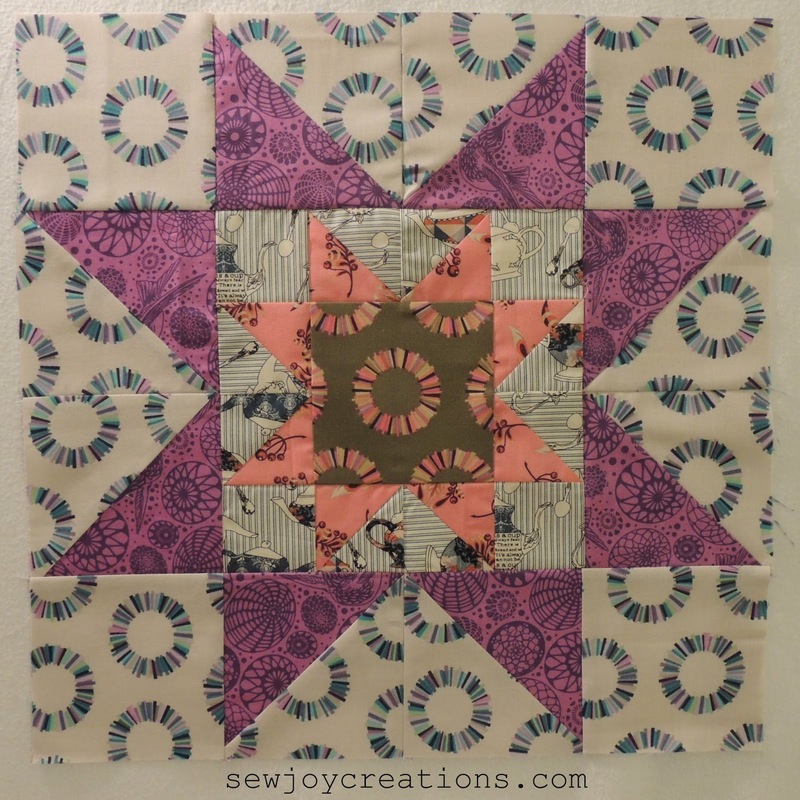 Using 4 different colors for the pinwheels really adds some movement to the block. This is the first block the fabric in the darker inner border has made an appearance - I will have to start including it in more! I'm really happy with how my June block turned out. 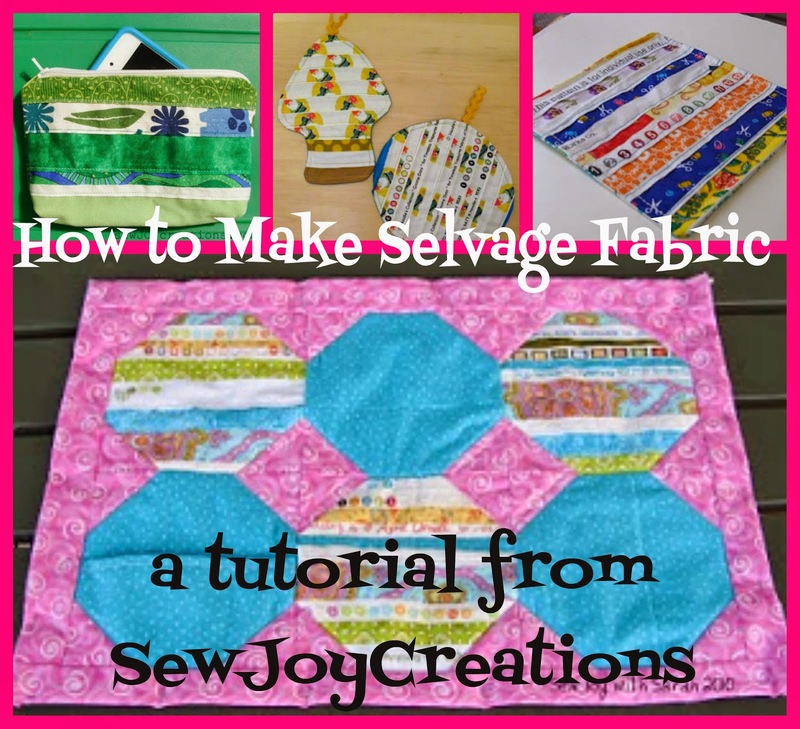 Pat showed two fabric placement variations which you can see here. I wanted to try and make my center star float so I chose two different light fabrics for the star background fabrics. I also took another design cue from Pat - I noticed one of her blocks used the three primary colors (red, blue, and yellow.) I have a tendency to use the secondary colors a lot - green, orange, and purple. I went through my stash of fabrics set aside for this project and got as close to the secondary colors as I could! 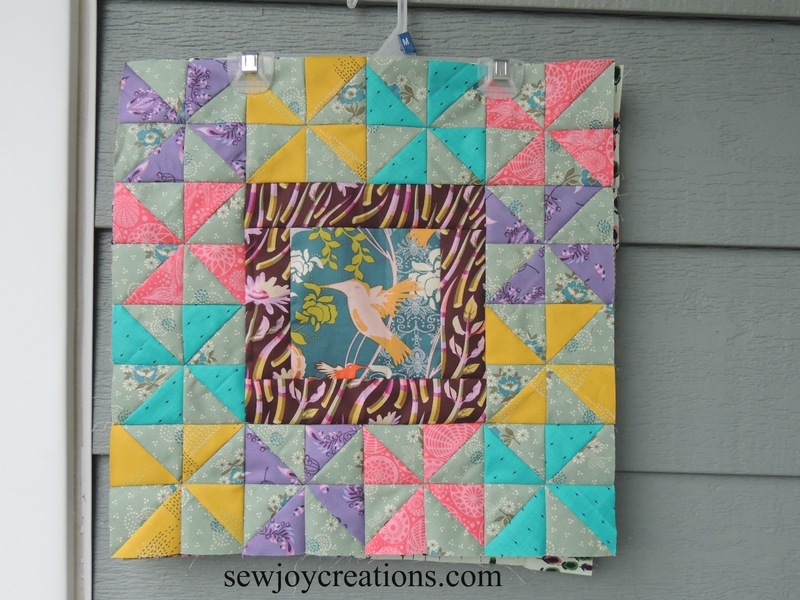 Fun to see how the coral Tula pink fabric has played several different roles for me in these blocks. 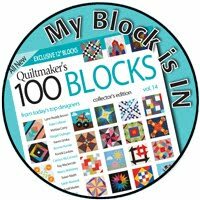 How are you doing with your Block of the Month projects? So far I'm keeping up, but getting ready to leave the nest again for a bit, so will see how that goes. 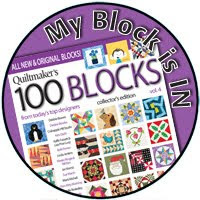 Your block is awesome! 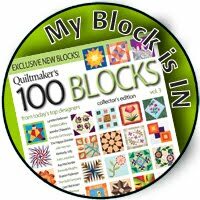 Your blocks are great. 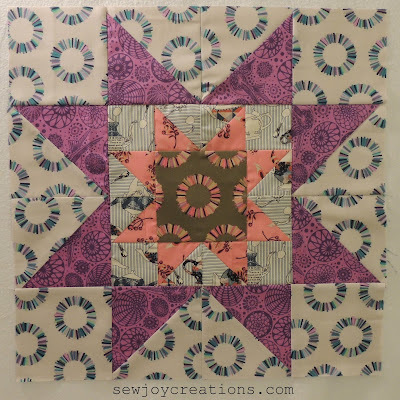 I love the different color pinwheels in the May block. 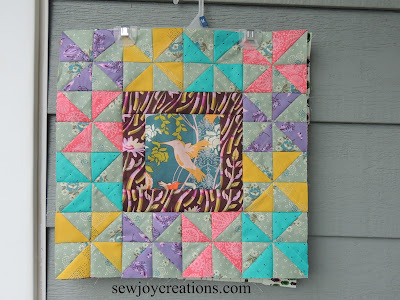 Your star really does float in the June block. 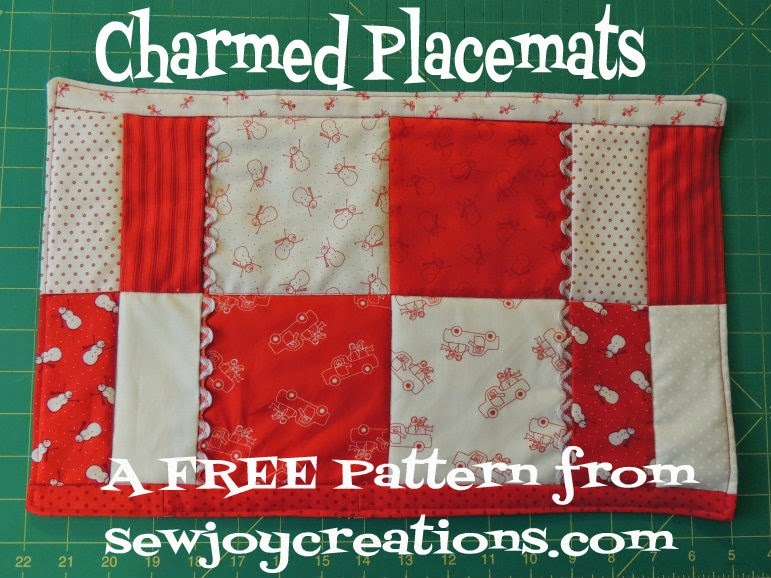 The two similar but different backgrounds really do add a lot of interest. 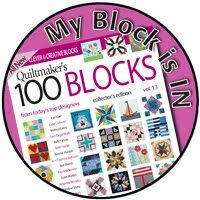 Sarah...your blocks look great! I have started and stopped on a lot of projects.